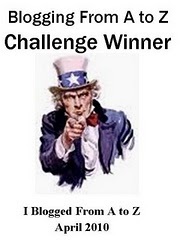 IT’S THE END OF THE CHALLENGE! And I am completely zapped. I can’t even believe I finished this time. 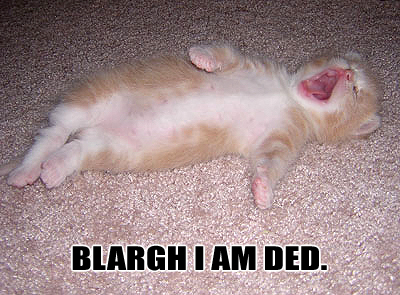 Once again, this kitty perfectly expresses my feelings. 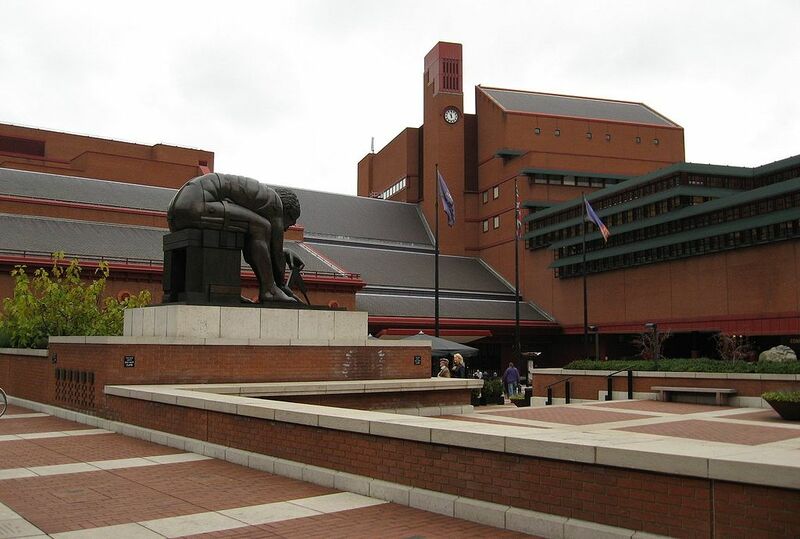 I’m back in the British Library, reading more newspapers in the Newsroom. I’m wearing my scarf around me like a shawl; they won’t let you take coats into the reading rooms, and it’s freezing in here. In fact, it’s been cold this week, and the bank holiday weekend promises to be even cooler. I forgot to wear a jumper today, too. That’s not freezing, but it’s not warm either. I’ll probably bail soon and go visit Word on the Water again. My time here, though short, has been fruitful–I’ve made enough notes on things I can research elsewhere, and I do need to do some field research, and walk around in actual places. London Transport Museum might be on the agenda as well. If not this visit, then perhaps another time. I have a source, a lovely British gentleman I met online through a photos page on Facebook, who has a keen interest in British transport and is from London originally, about the time I’m researching. We’re not meeting in person this visit, because he lives too far from here, and I have neither the time nor the money to travel outside the city. But he’s agreed to answer questions via email. Once I’ve posted this post and possibly the A-Z Reflection, don’t expect to hear from me until I get back. I’ll have a review of both legs–overnight and not–of my British Airways flights for you, complete with pictures (!). 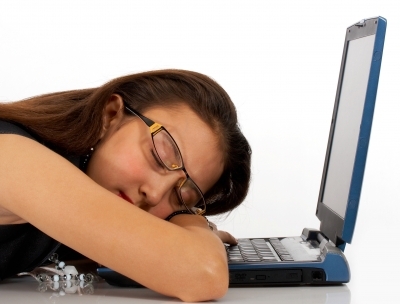 Here’s yesterday’s post–I worked last night, and when I finished, I started to write it but ended up dozing over my computer. My time in London is again drawing to a close. I’m already yearning to return. I feel as though I can’t see enough of British Character’s world, and I don’t have time to do a full immersion. Perhaps Fate will be kind to me soon. 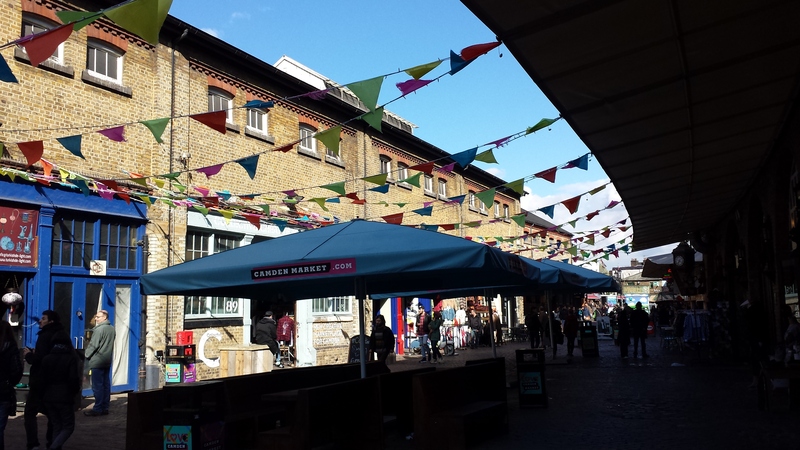 Today, I took a giant detour from research and went to Camden Market, which is a huge maze of stalls and sections with every conceivable bit of bric-a-brac, souvenirs, cheap clothing, masses of ethnic foods, and weird stuff you could think of. Think a giant flea market that has no end. I bought some scarves, a pair of sunglasses (I left mine at home), and a pretty bracelet with a chant in Nepalese on it from an Indian market that looked like a jewel box. So many colors and sparkles! The shopkeeper said they were donating 20% of each sale to earthquake relief in Nepal. I would have bought the bracelet anyway, but that’s nice. Mousequerade in Stables Market sells ethically sourced taxidermy mice and bunnies in teapots. 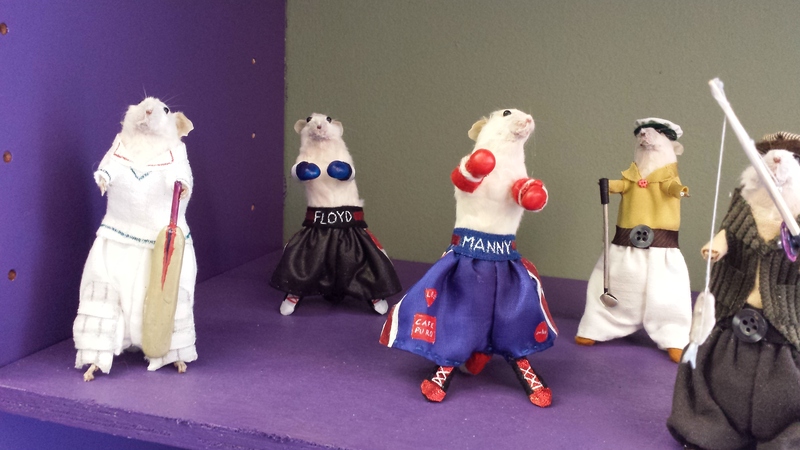 They had these charming little guys celebrating the upcoming US boxing match between Floyd Mayweather and Manny Pacquiao. They were too cute to be creepy. Much to my chagrin, the food stalls smelled like heaven. I had stupidly (and yet not) eaten at Poppies of Spitalfields and Camden, a retro 1940s–1950s diner with huge chips and delicious haddock. I mean snow-white, crispy battered, delicious haddock. I ate every damn bite, plus a large portion of chips and sticky toffee pudding. With ice cream. Go here; your stomach will not regret it. Your trousers might–plates are huge. But leave room for the food stalls. 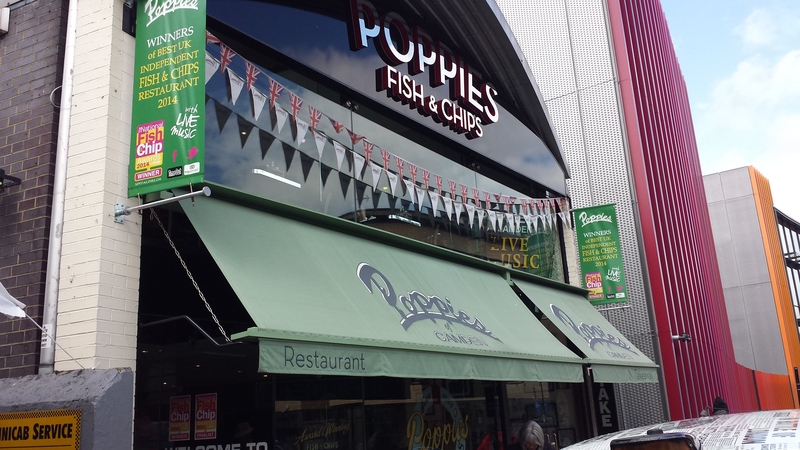 I’d have lunch at the market and dinner at Poppies, if you can manage both in one day. My English friend who advised me to go to Camden Market got a Facebook post from me, which I closed by saying, “I don’t want to come home.” And I don’t. With diversions like these, I will yearn further until I come back. Hopefully, that will happen soon. A new trend sweeping soundtrack concerts is to show the film with dialogue and sound effects but no score, and below it, a live orchestra plays the music along with it. My soundtrack nerd friends and I watched the last reel of E.T The Extraterrestrial this way at the John Williams concert a few years ago, but I’ve never seen a whole film this way. Titanic is one of my favorites, and the concert did not disappoint. 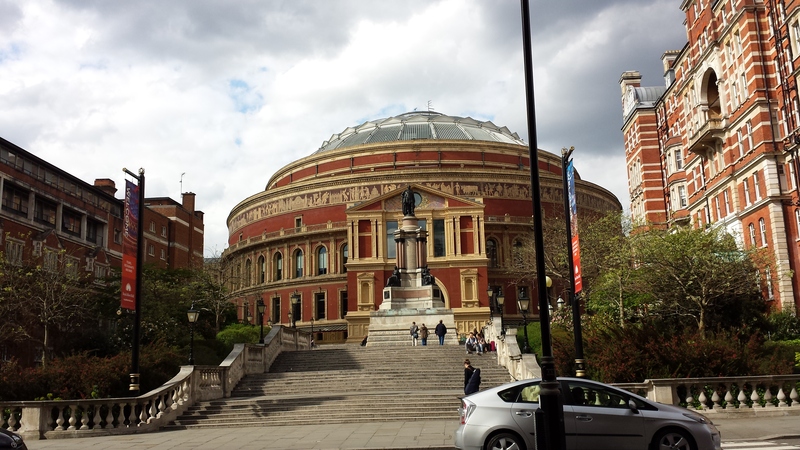 It took place at the Royal Albert Hall, one of London’s most historic (and beautiful) venues. James Horner, composer of the Titanic score (yes, he wrote the song too), was supposed to conduct, but due to a shoulder injury, he was unable to do so. Ludwig Wicki (say it like Vicky) took over for him admirably. 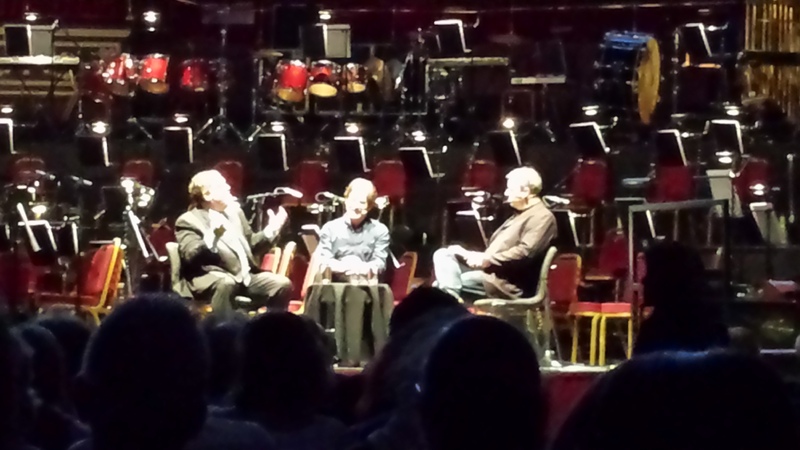 Instead of just bailing on the thing, Horner and Titanic producer Jon Landau did a Q&A interview live before the concert, a bit early. The audience for that was sparse–I suppose most people didn’t check their email, or perhaps they couldn’t get off work in time. All ticket holders for the event could attend. Here’s a picture of the panel. I forget the guy’s name who did the questions, and I didn’t get a souvenir program, dammit. 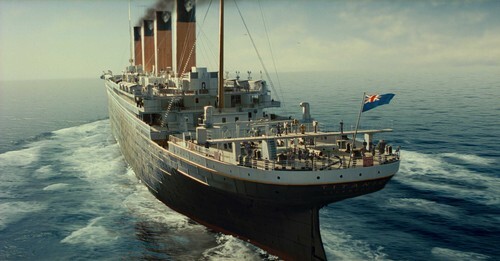 Normally, I watch Titanic on the anniversary of the sinking, but I skipped it this year because of the concert. I know this film and its score by heart. I know where every crescendo belongs; when I listen to the score, I see the film in my head. The orchestra followed it perfectly. They had a singer for the vocal instrumentation (the melody line parts in the score are vocal, in case you didn’t know), along with the Tiffin Boys’ Choir. 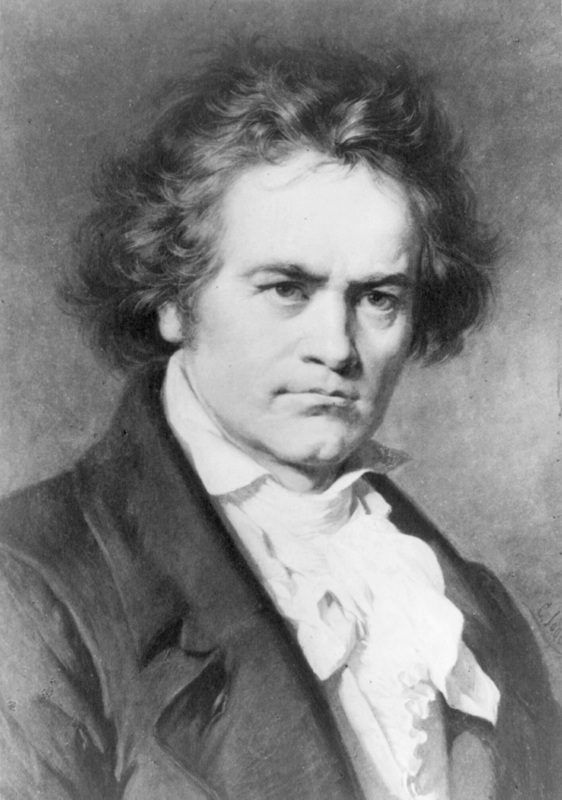 At times, I found myself sucked into the film and forgot that I was sitting in a concert hall and that there was a whole orchestra in front of me. At the end of the interview, Horner dropped a bombshell–there was a very special guest attending the screening. And he did make an appearance at the end. Who was it? Yes, the director of Titanic! I dived for my phone and caught a little of his appearance. You see him with Wicki at first, with Landau in the back, and then that’s Horner he bro-hugs at the end. I apologize for the poor quality; I didn’t bring my actual camera. That was a moment, I tell you. I really enjoyed this show at the Albert Hall. I would love to go back again. Here is an interview with James Horner about the concert. He talks about some of the things he discussed at the venue, and film scoring for Avatar, Avatar II, and in general. And now it is past midnight and I am going to sleep. Good night! I am very busy today. I have a reader pass to the British LIbrary, and I’m sitting here in front of a database/microfilm reader looking at newspapers from London in the 1960s. 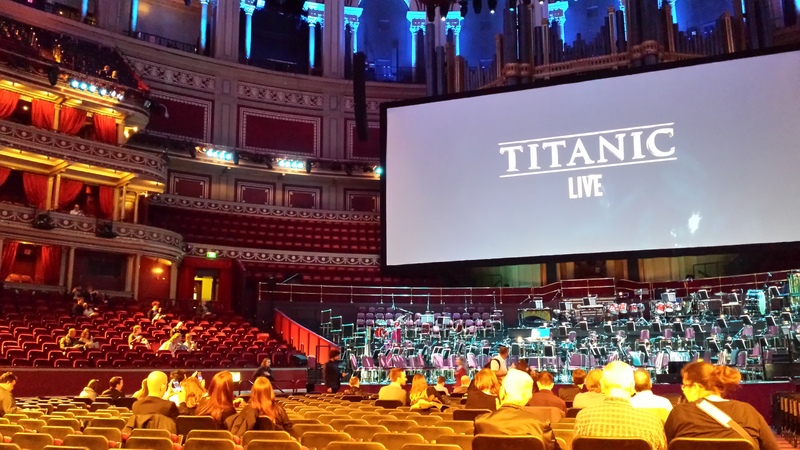 There was no W post yesterday because I had to leave very early to get to the Royal Albert Hall for the performance of Titanic Live. I have pictures to share from that, in a later post. Oh boy, was that fantastic. I didn’t get home until after midnight–the tube I needed stopped running at midnight, so I had to bail on everybody, because it takes me about an hour to get from where I’m staying to wherever I want to be. Reading these articles and scrolling through papers takes a lot of time. I recommend that if you do this in your own research, you target it a little better. I could spend days and days in here, reading all kinds of papers, getting a sense of what people were talking about at the time. Of course, England (still) is a class-conscious society, so the topics would differ from the conversation of, say, BritCharacter and his contemporaries and BritCharacter’s household help and her cronies. Oh good heavens, I’ve no time to discuss the vagaries of the British stock market. I must find an underservant who won’t break the china. I got a late start today–seriously, if you want to go anywhere in this city, you really can’t wait until afternoon to move. Still, I did get one important thing done. My reader pass is good for a whole year, so if I come back before next April, I’m good. Between this and working remotely (yes, I’m really doing that), I’m not really on vacation, am I? The letters toward the end of the alphabet are always the most difficult. I have nothing for U. So here are some pictures of pretty flowers. 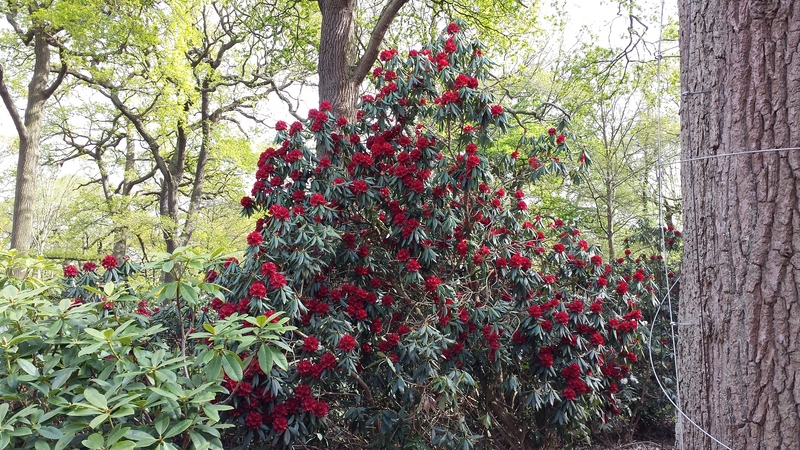 We went back to Richmond Park, to Isabella Plantation (see autumn pics in this post). This time, the spring flowers had begun blooming. The garden is filled with monster rhododendron and azalea plants, as well as narcissus and other things growing here and there. 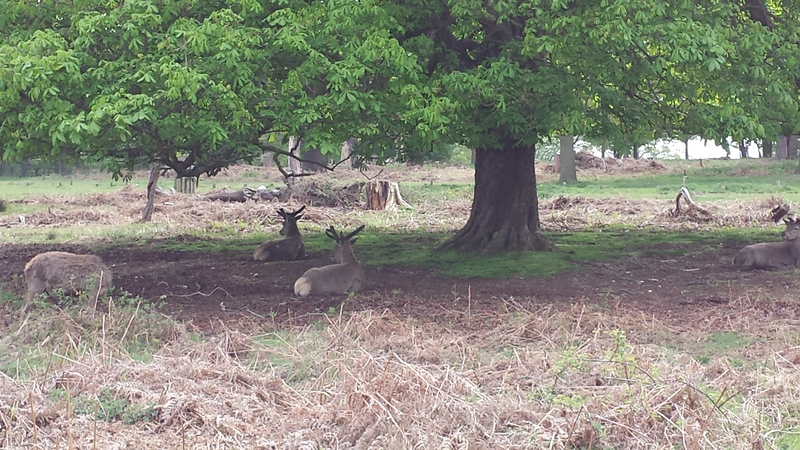 But first, some baby stags having bro time under a tree. 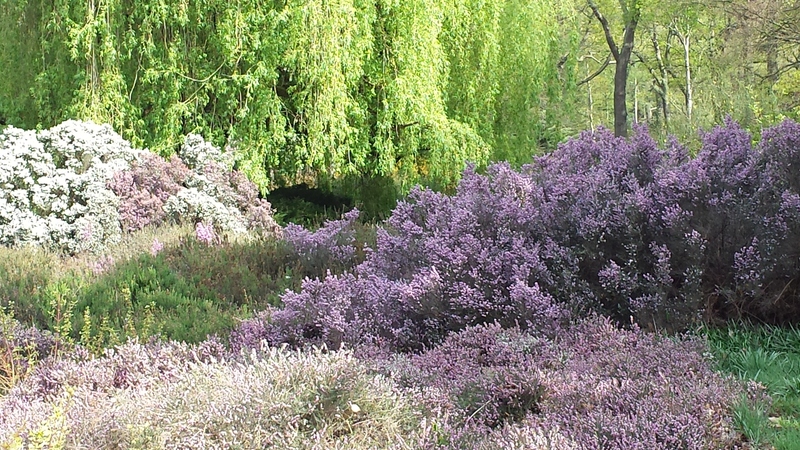 Heather and azaleas are in bloom. Purple on purple–I wanted to swim in it. Rhododendrons, towering like the hedges at Manderley. 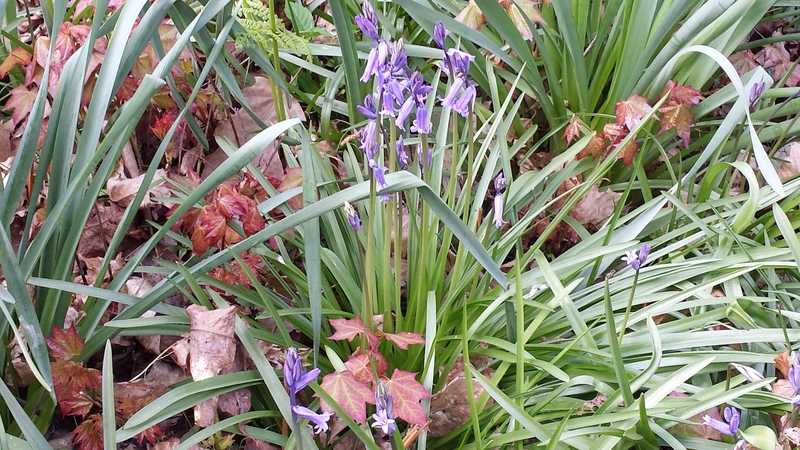 FINALLY, I got to see some real English bluebells. Someday, I’d like to go to the woodlands somewhere and see them growing in a huge carpet. 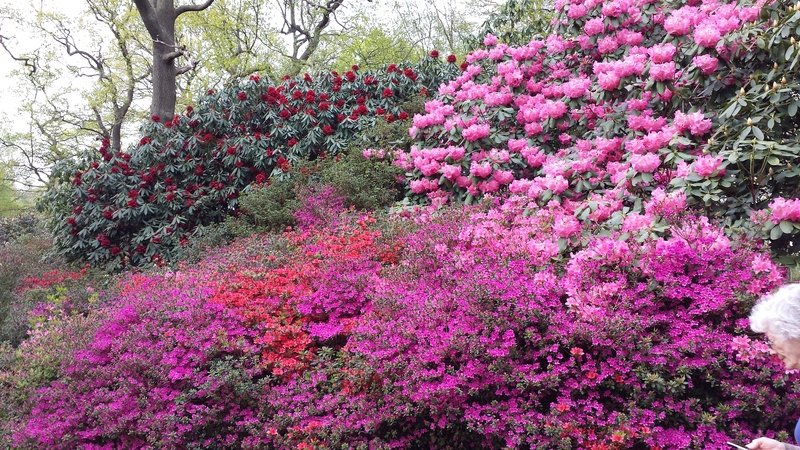 And last, a huge profusion of color exploding from a mix of azaleas and rhododendrons. I wish more than ever that I could stay here somehow. A day behind; bear with me. I’m trying to run around and work remotely at the same time! Sometimes you have to travel to do research. Reading about something or someone won’t cut it. You want to hear sounds, see things for yourself, feel textures, and smell smells. 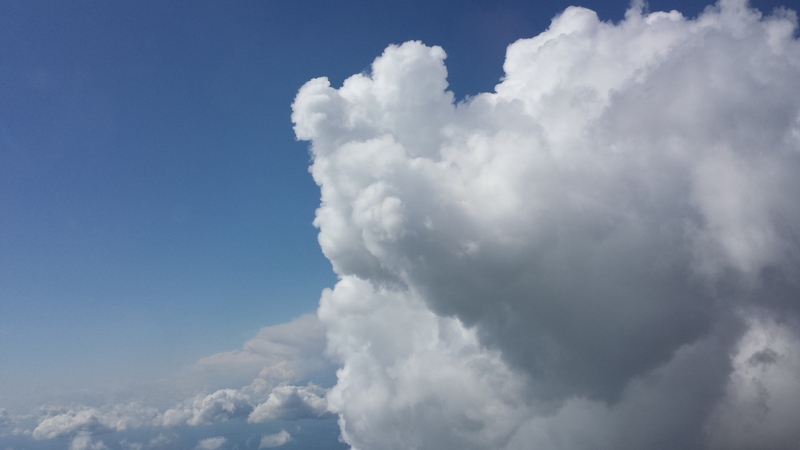 For example, you can’t describe the poofy marshmallow mountains of clouds until you fly right by them. You might notice I’m back in London. I’m actually here because of an event my online soundtrack nerd pals and I will attend (more on that in a later post), but since I spent most of my holiday in autumn holidaying, I didn’t get much research done. So I’m using this time to try and buckle down. I’m trying to think of places my characters might go, things they might have eaten or drunk, etc., and visit what’s left of them, if possible. Today, I went to the Museum of London and looked at their exhibit of things from 1950 and beyond. I did find some things that my character(s) might have touched and worn and used, in addition to learning a bit about the era. Thanks to a cheap notebook I bought in the gift shop (see, I told you I’m flying by the seat of my pants–how the hell did I get all the way over here without a notebook!? ), I managed to jot down quite a few things I can check into further. 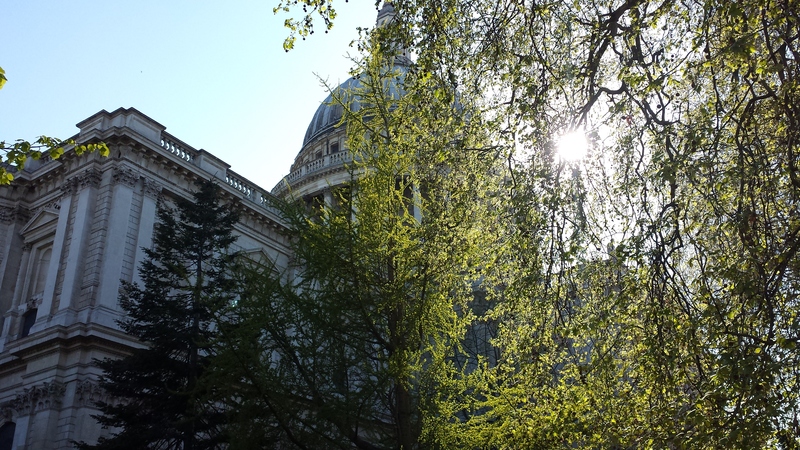 After a delicious sandwich at Pret a Manger (they’re everywhere), I walked up the street toward St. Paul Tube station and whoopy, there was St. Paul’s Cathedral. I have never been to it, so I walked around it in the gardens. Character 1 might have walked here one day, when contemplating, and looked up to see this. Update 5/26/15: I am SUCH a dweeb. I realized just now that I forgot to put this picture in the post. Though I suspect mostly tourists go inside, people do use the lawn and gardens when it’s sunny, as it was today. It was around four-thirty in the afternoon, and I noticed they had a service scheduled for St. George’s Day, with a choir. I’ve never been to an Anglican church–I grew up Catholic, so I thought, what the hell? Since my British character would probably have gone to church regularly as a small child, I wanted to see what the service was like. It’s very similar to a Catholic mass and even has communion. As St. Paul’s welcomes all baptized members of any denomination up to this ancient ritual, and as I haven’t taken communion in ages, I did. Exactly the same as a Catholic one. I even had an idea for a scene I could do later in the book, during one of the angsty parts. Heh heh. Thanks, God. Hope you heard the request I put in with the little Vespers candle. Then of course, the Picadilly line at peak time. Yes, it really is like a sardine can. It doesn’t bother me that much, unless the train gets stuck or I’m wearing too many layers of clothing. If you’re going to travel to do research, I suggest you become more organized than I am before you go. 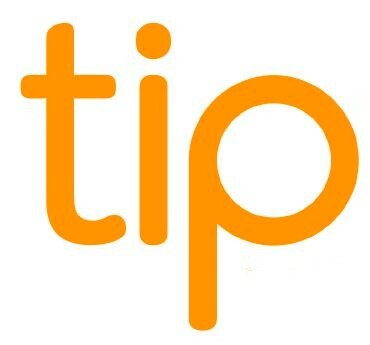 Make lists of all the things you want to know about the place you’re going. Try to choose the top ten and discard the rest, or save it for later. Cull everything that you can research another way–online, at the library, etc. Out of what is left, plan your visits with the time you’ve allotted. Now it’s time for bed. We have plans to lunch with a dear friend and visit Isabella Plantation tomorrow–I know I went there last time, but now it’s spring and the azaleas will be in bloom. Where do you get the information for your research? You find sources. You can read books, talk to people, find articles, etc. There are two main types, primary and secondary. A primary source is closest to direct subject knowledge. 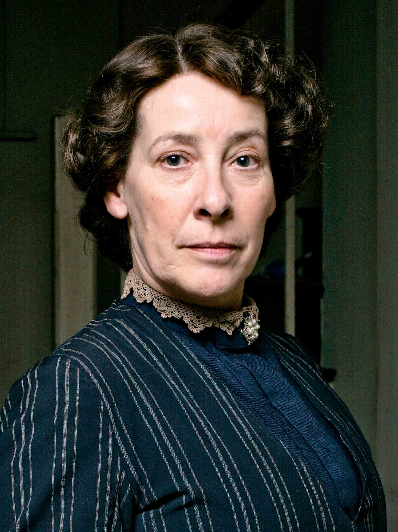 For example, historical documents such as letters, official reports, or field notebooks could tell you what kind of activities your Victorian Egyptologist character would have been engaged in. If your character is a police detective, you could talk to one about interviewing techniques, like I did for Rose’s Hostage. Or, let’s say you’re writing a story about Neanderthals. Our ancient relatives were experts in the art of flint knapping, so to authenticate your story, you want to learn more about how they made spear points, axes, etc. Since there aren’t any Neanderthals around anymore, if you wanted to actually try your hand at it, you would have to find someone who practices the craft. Quite a few people do it, and you can even take classes. I’ve done it, in archaeology class–it’s fun. 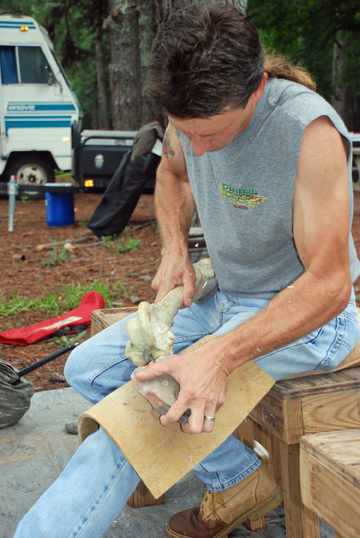 A modern flintknapper shapes a stone tool. The reminisces of commenters on the London photos page I mentioned are primary sources. Not all primary sources are reliable; even memories can fade with time or become altered. Judges and cops know that eyewitness testimony is notoriously unreliable, but it’s the closest thing we have to actually being there. You could also read a book about knapping. (I have one!) Or you could read websites and articles about the people who practice primitive tool making. These last would be secondary sources. Just one or two anecdotes or an article reporting them aren’t enough, unless you’re already speculating. For Tunerville, I found an article about something NASA is researching, and I extrapolated off that. This flying by the seat of my pants wouldn’t have worked with Rose’s Hostage; for the police interview scenes, I consulted with a retired police officer. Whatever you use, check it against several other sources. You will undoubtedly have readers who know something of your subject, and they will tell you if you’re wrong. I made it; and I’m bushed. Also, I had to work remotely for a few hours. S post tomorrow, along with T post. Today’s post was supposed to be R-read, but I’m too damn tired to do that one. Besides, this bench I’m on is very uncomfortable. I am not yet replete, because that will not happen until I actually get some real sleep and get some work done, but I’m getting there. I’m traveling today–the American Airlines regional flight out of my home city was canceled, due to a hailstorm in Dallas (connection city). They put us all on another flight through Chicago, but it got pushed back. I had to rebook yet again to get back on the second (and last!) British Airways flight out of ORD to LHR of the day. It’s a good thing I did, since I would have missed the first one entirely. Now I have a seat in World Traveller Plus, which I originally paid for, and I’m at my gate. Waiting. And waiting. But hey, free secret wifi. Look for a post reviewing British Airways’ World Traveller Plus–I’m kind of excited about that. I hear tell it’s nicer than average. You might get two, since I’m flying it both ways, asleep going over and awake going back. If you fly into Chicago f rom another American city and have an international connection, you’ll have to go through security again when you get to Terminal 5! So don’t shuffle your liquids around just yet. They didn’t catch my contact solution in my backpack, heh heh. But I did have to have my knee brace and hands swabbed. Because apparently knee braces could hide stuff, I guess. Whatever. 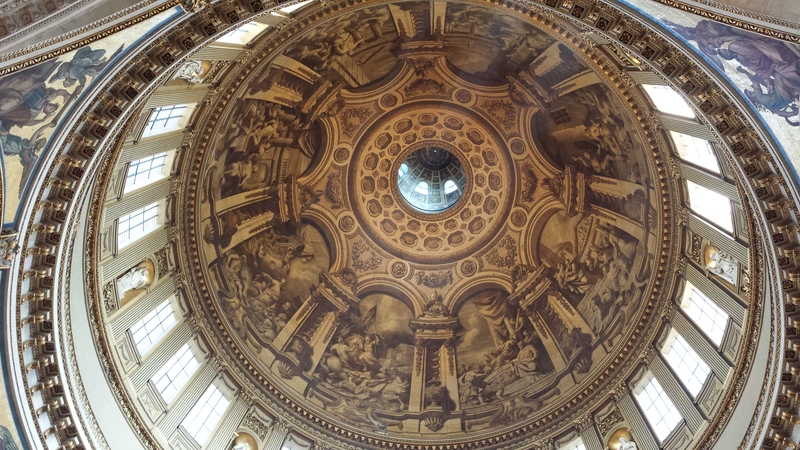 I’ll be back with you tomorrow for another exciting post, this time from London!